Moj intervju je bil objavljen kot eden od serije intervjujev na strani Preventable: Protecting our largest organ. Namen te strani je preprečevanje Sindroma Rdeče Kože in uvedba reform pri uporabi topičnih steroidov. Preberite si še druge intervjuje ali se vključite v proces. 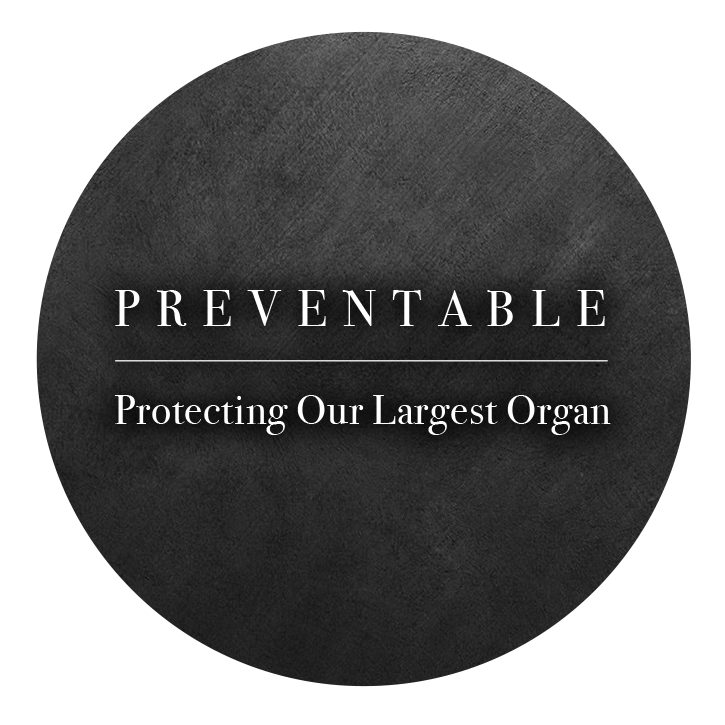 My interview was published as a part of series of interviews on page Preventable: Protecting our largest organ. The mission behind it is to prevent Red Skin Syndrome and bring reform to topical steroid use. Check out other interviews or get involved. Thank you so much for your interview. My daughter is in her final year of study at school and has been dealing with RSS for about 9 months now. It is like reading her story. So helpful to see that she is not alone. Hope you are fully recovered. I am not fully healed, but I am getting there xo I am glad you find these stories helpful!